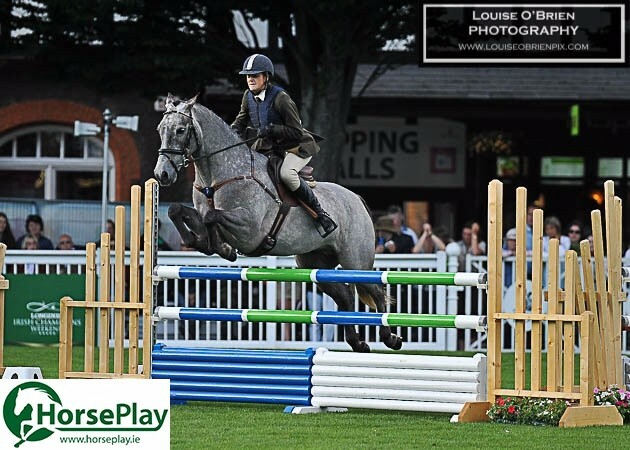 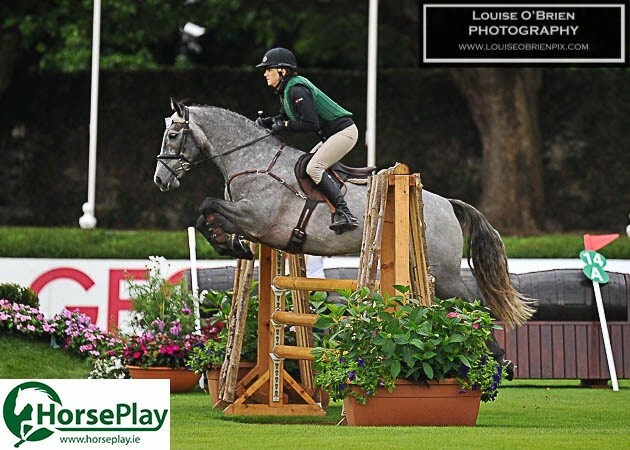 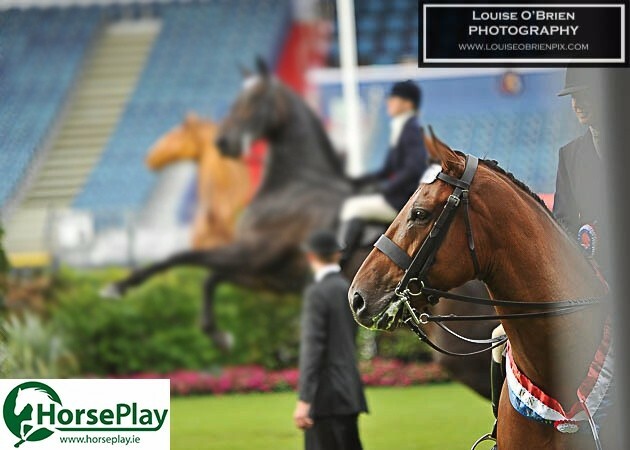 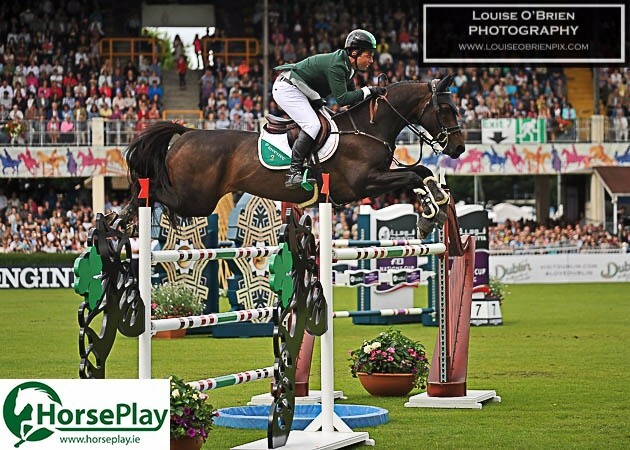 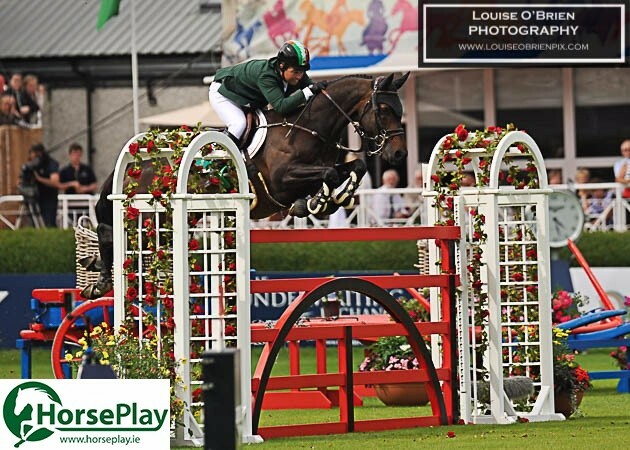 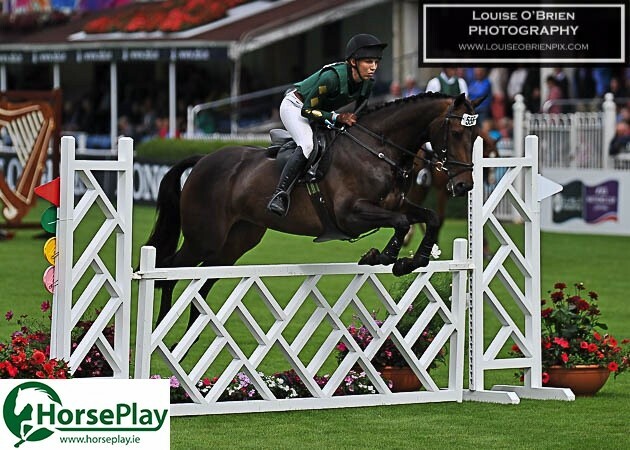 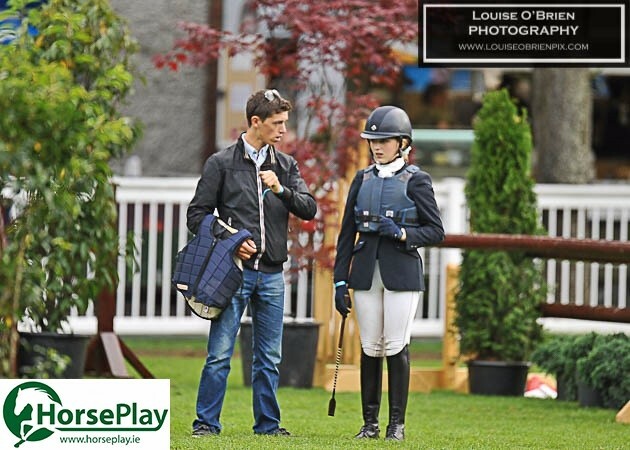 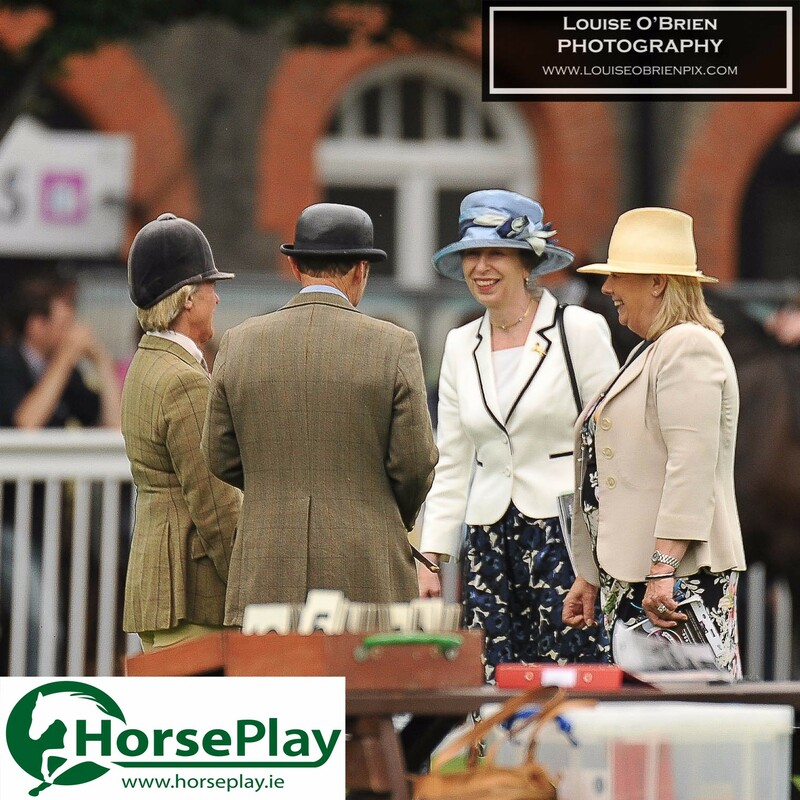 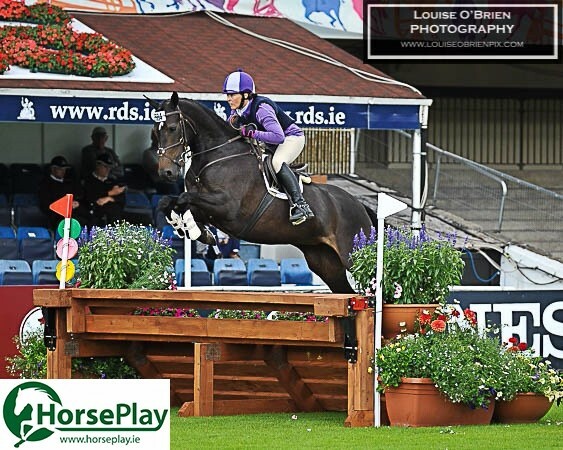 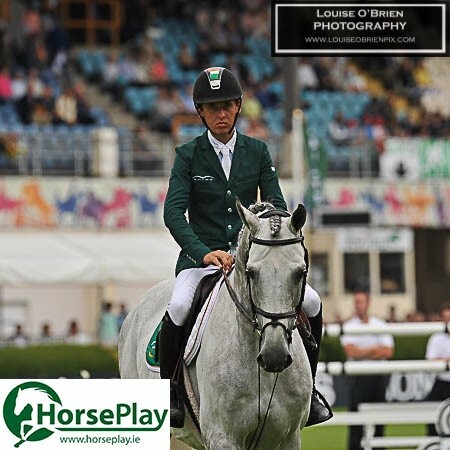 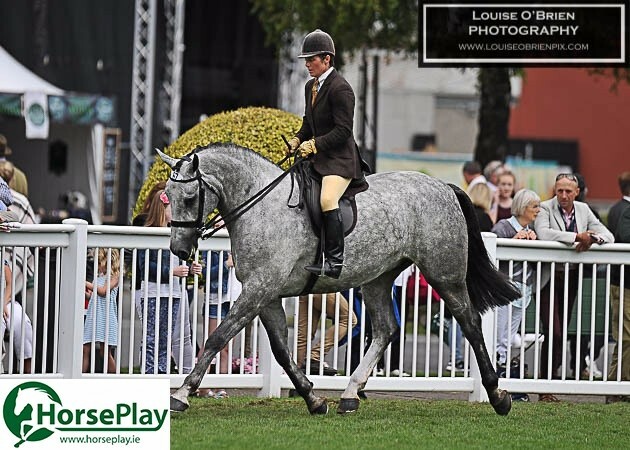 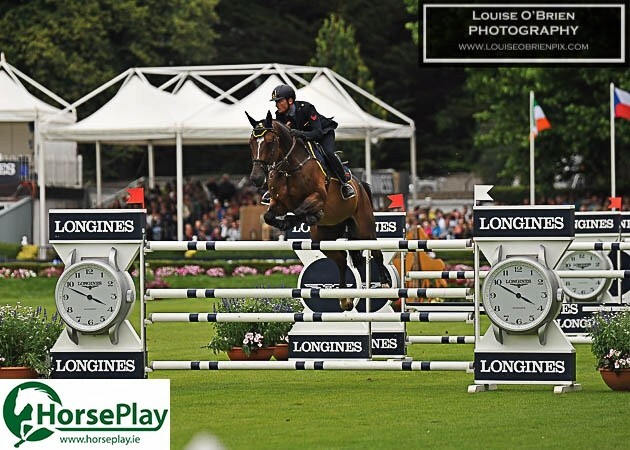 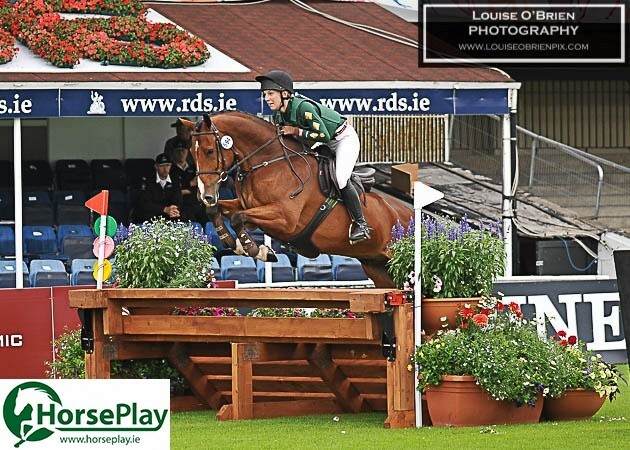 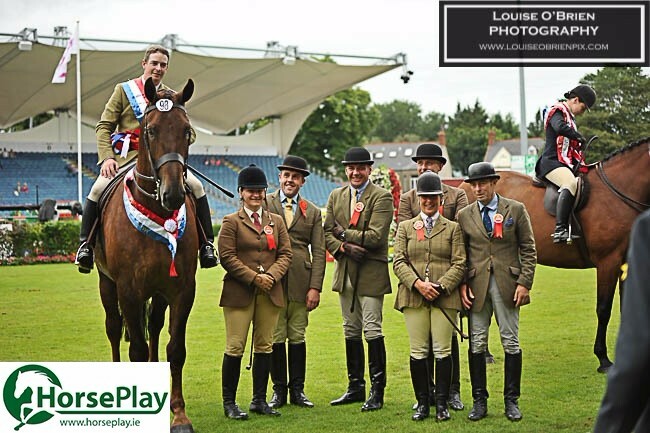 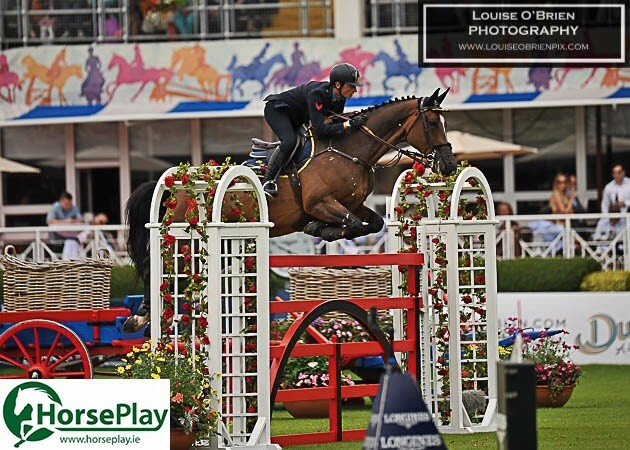 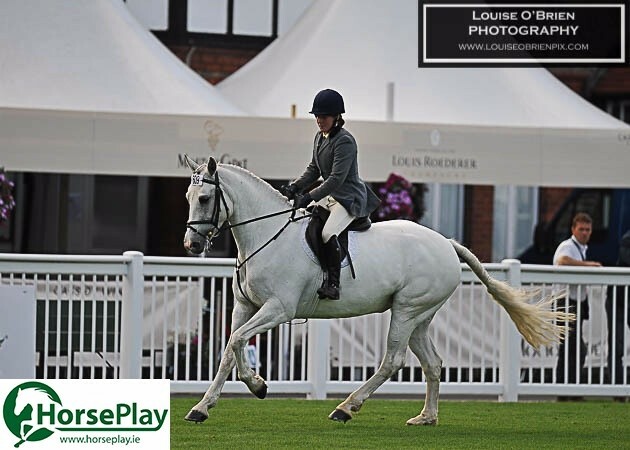 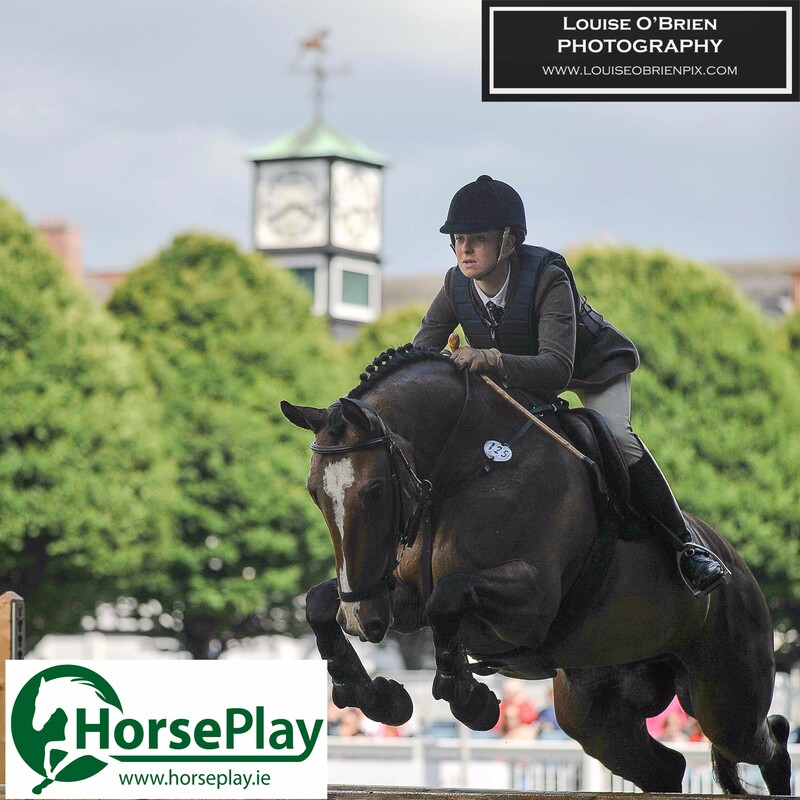 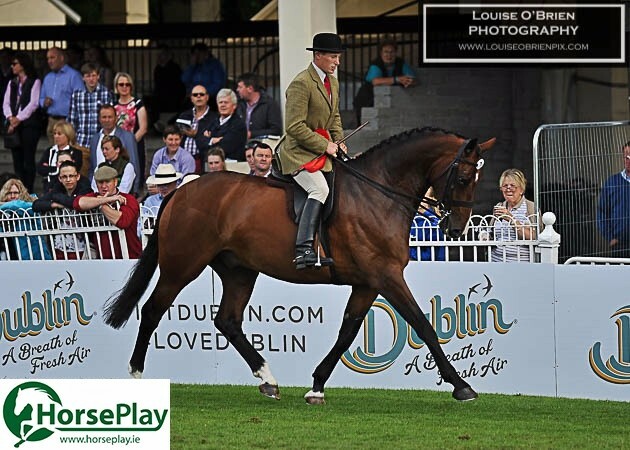 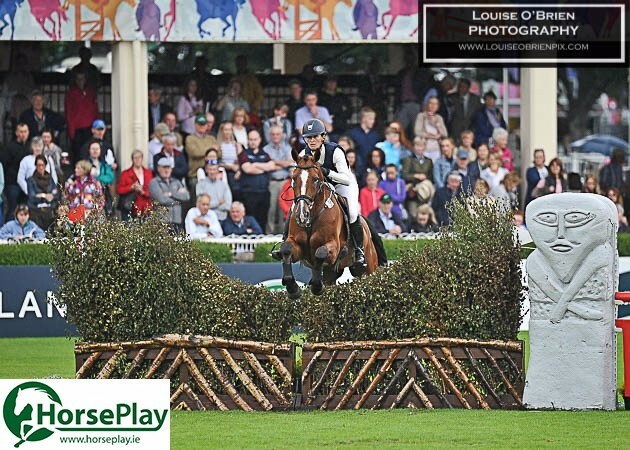 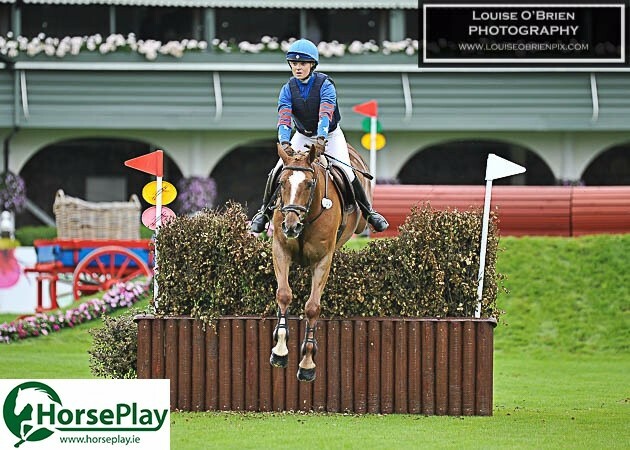 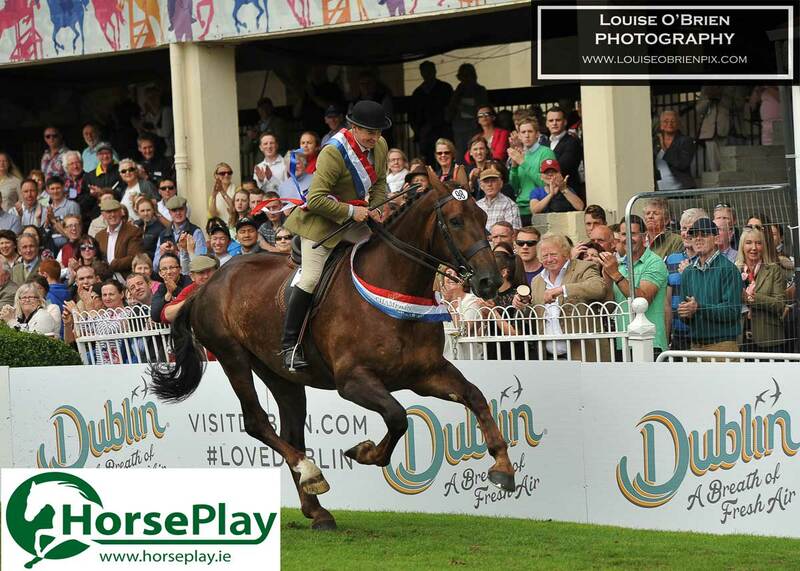 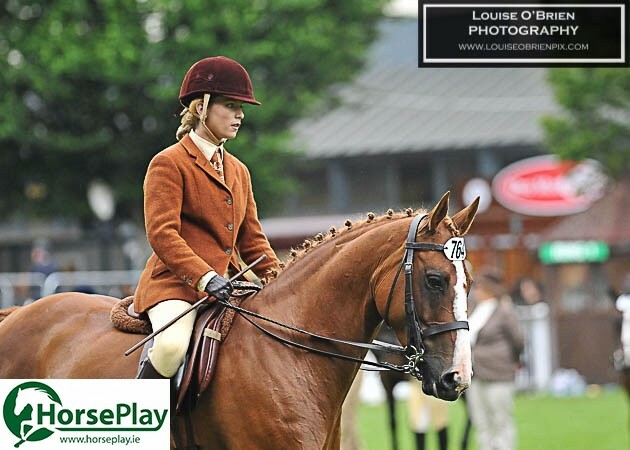 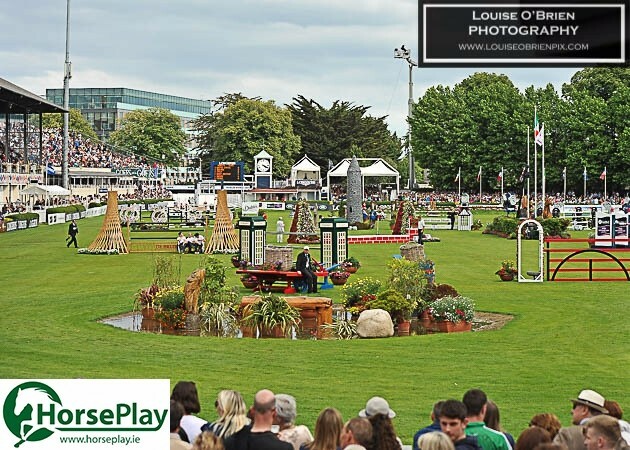 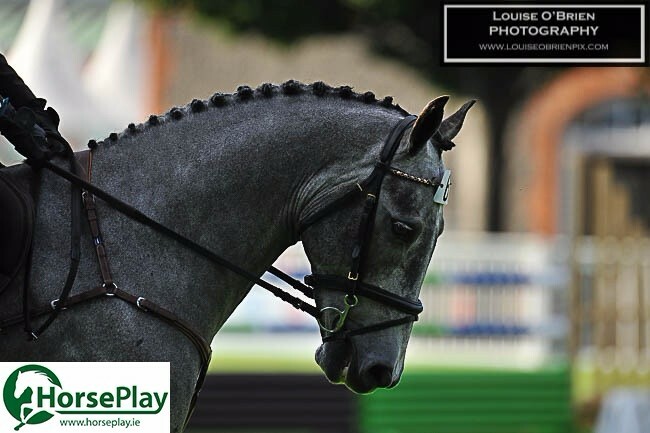 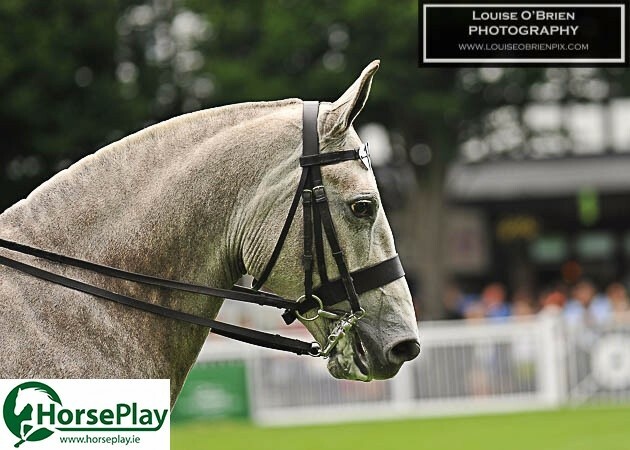 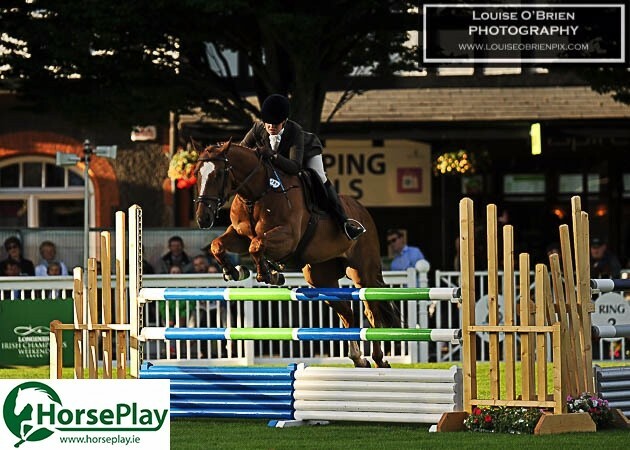 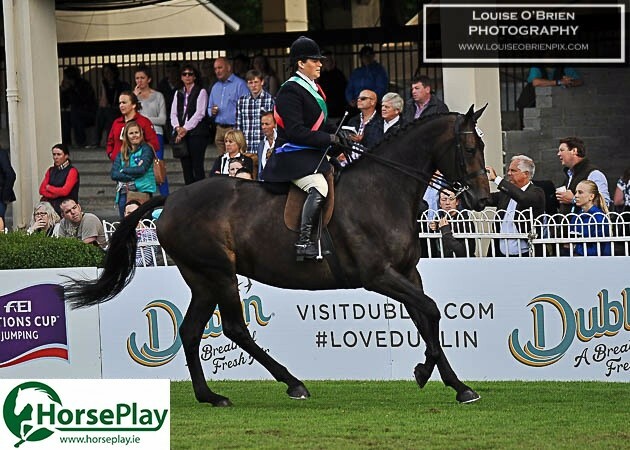 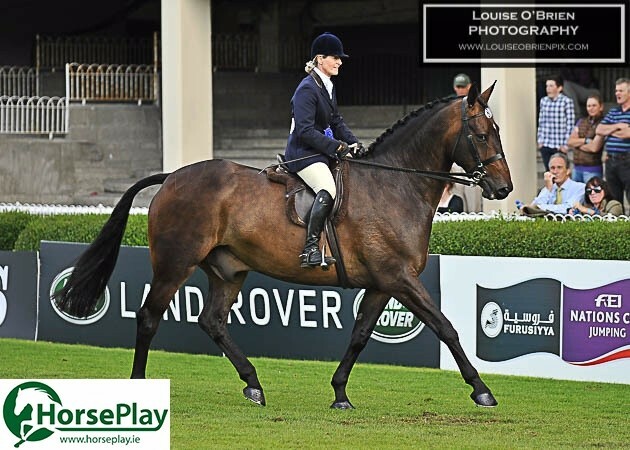 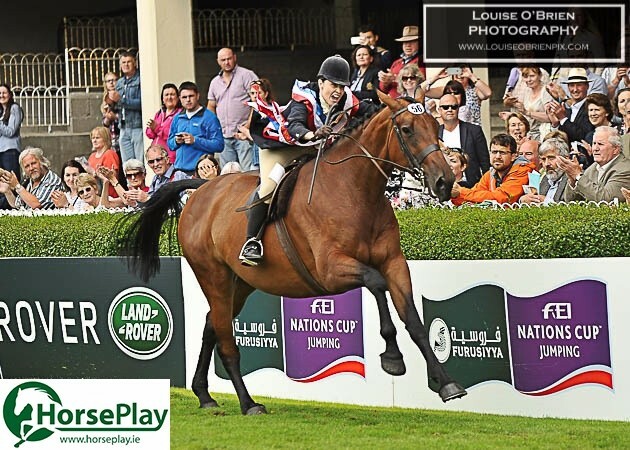 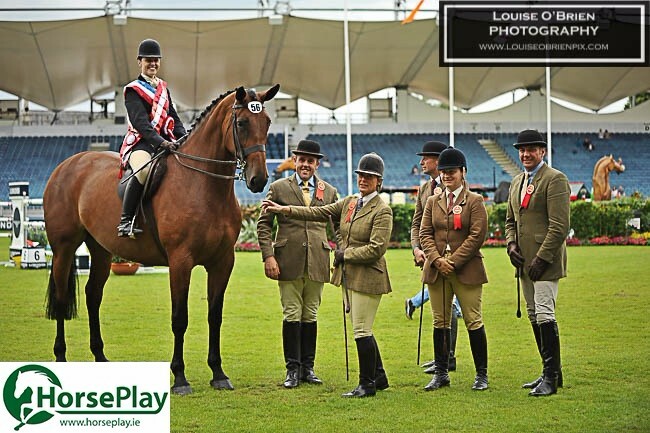 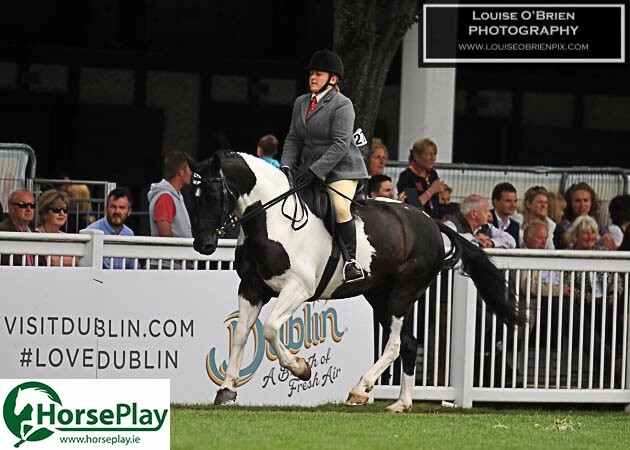 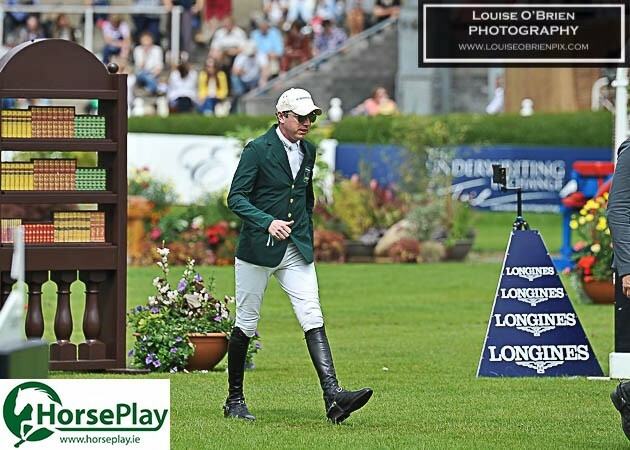 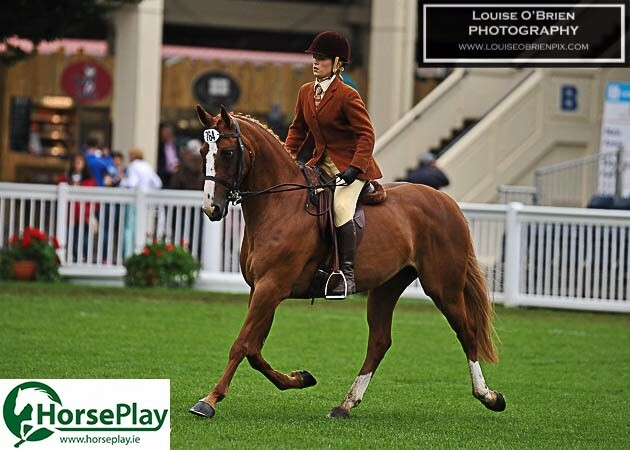 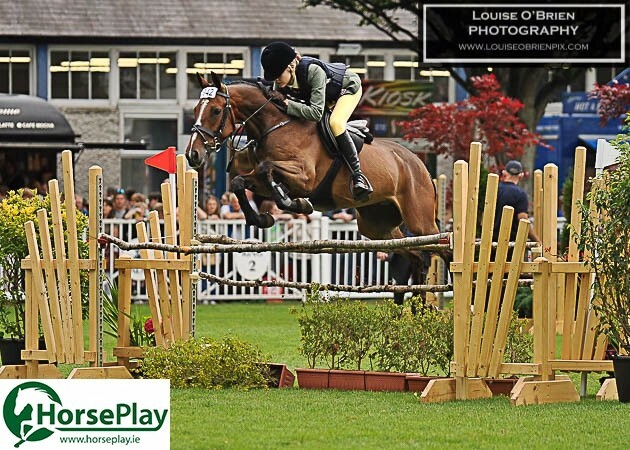 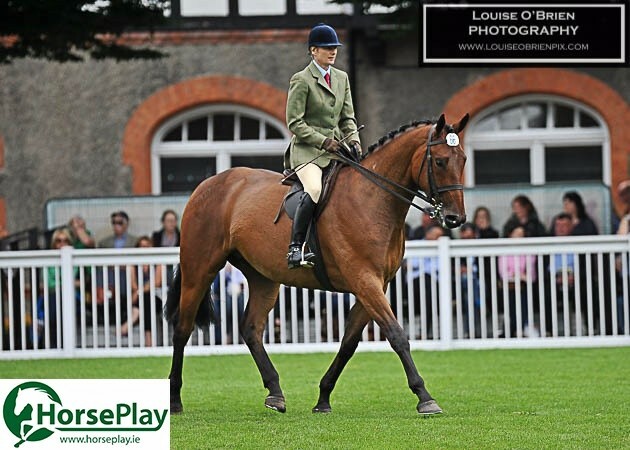 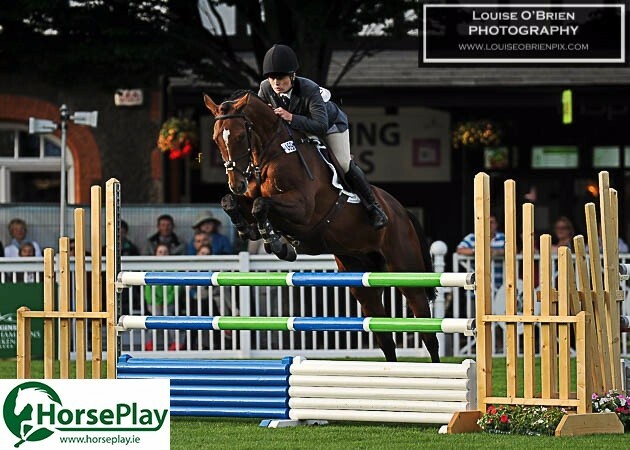 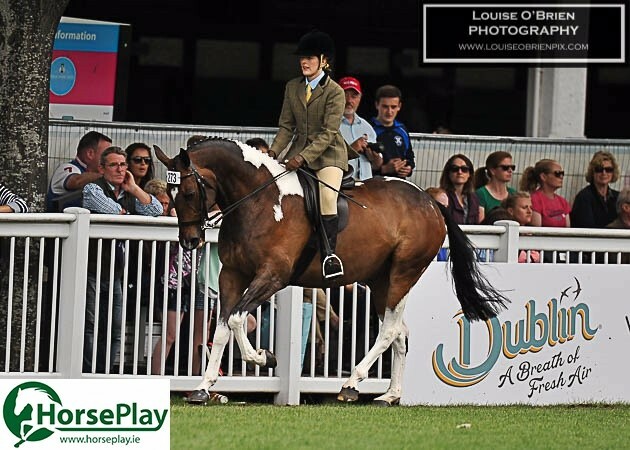 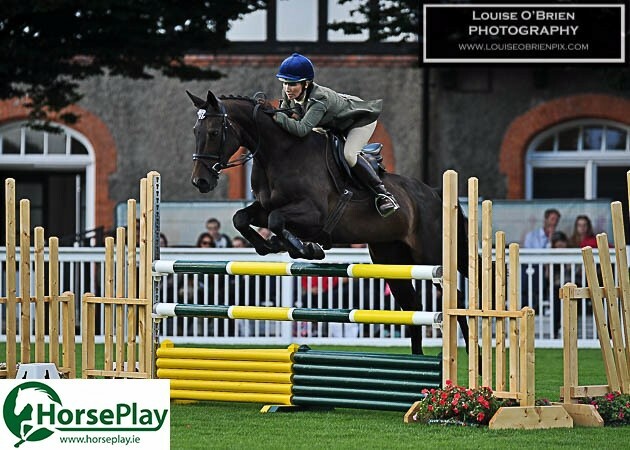 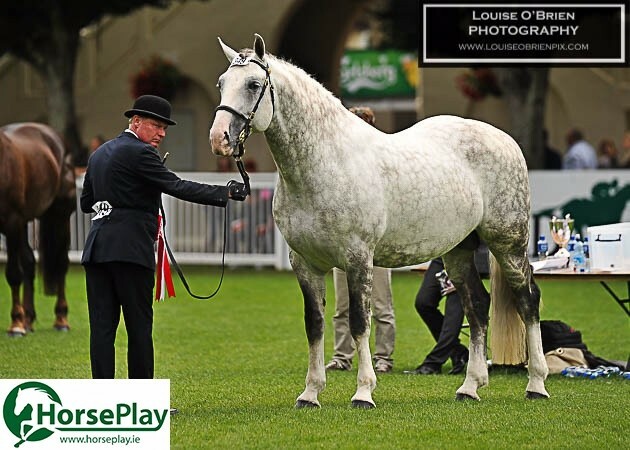 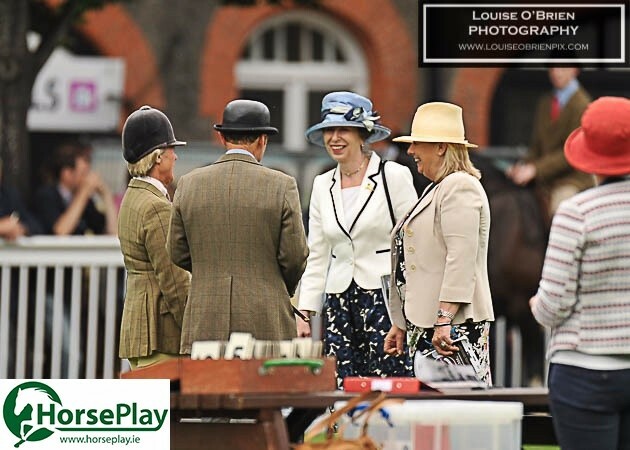 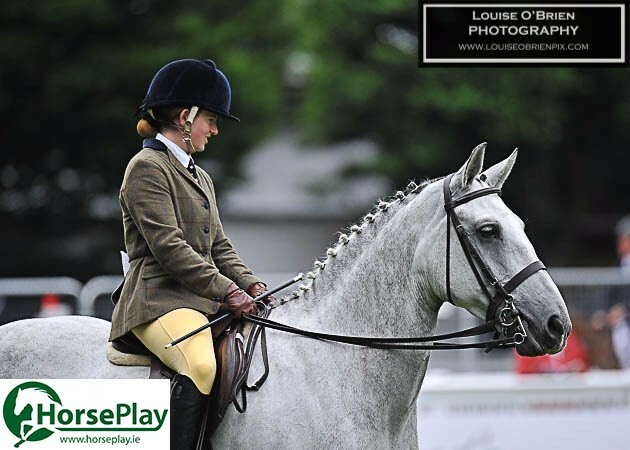 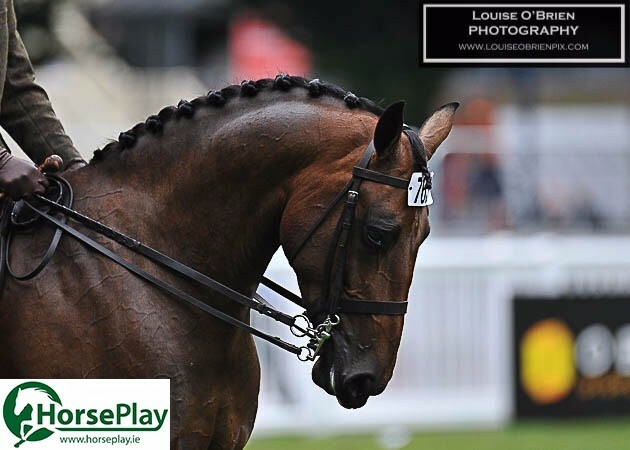 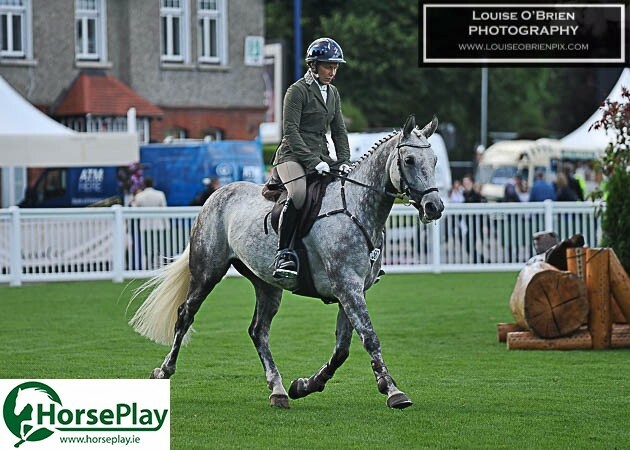 We teamed up with super-talented photographer Louise O’Brien to bring you visual highlights of the 2016 Dublin Horse Show. 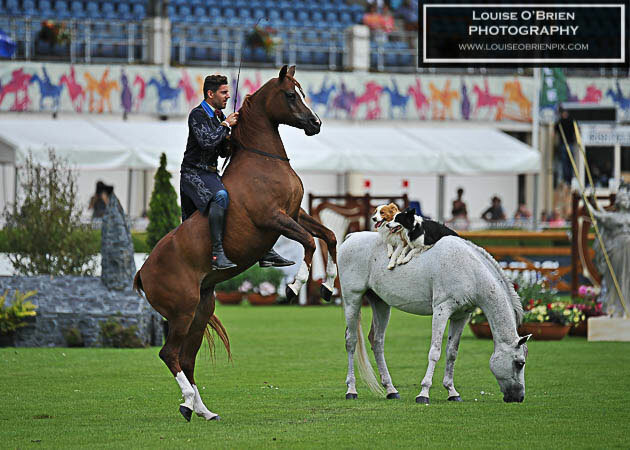 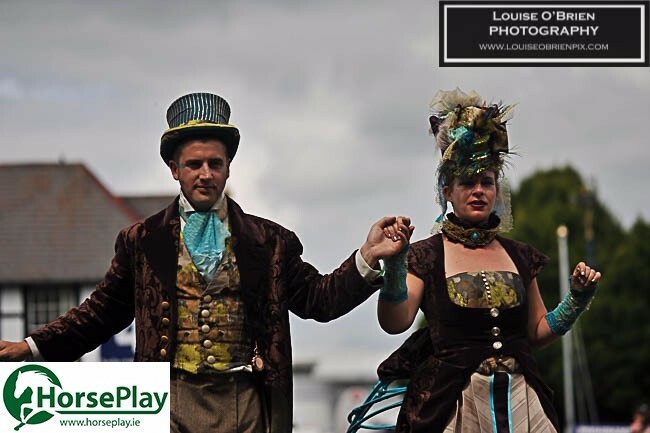 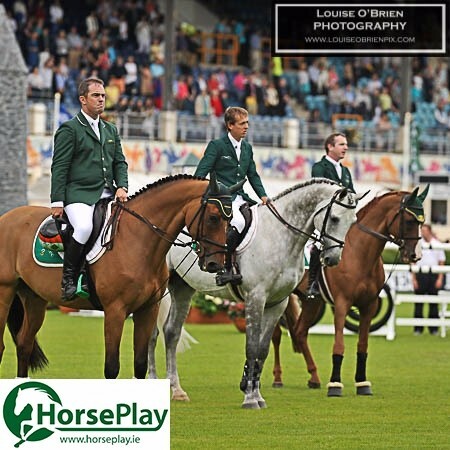 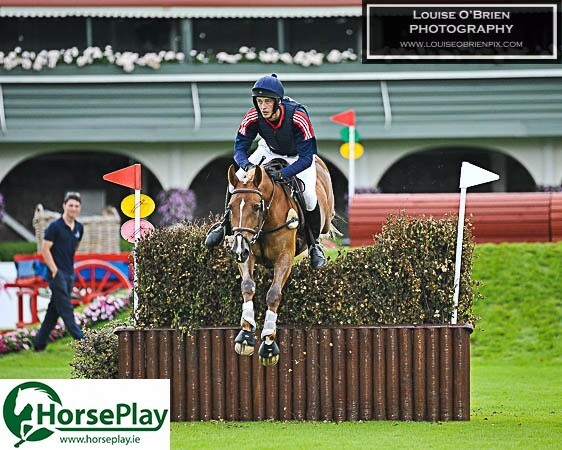 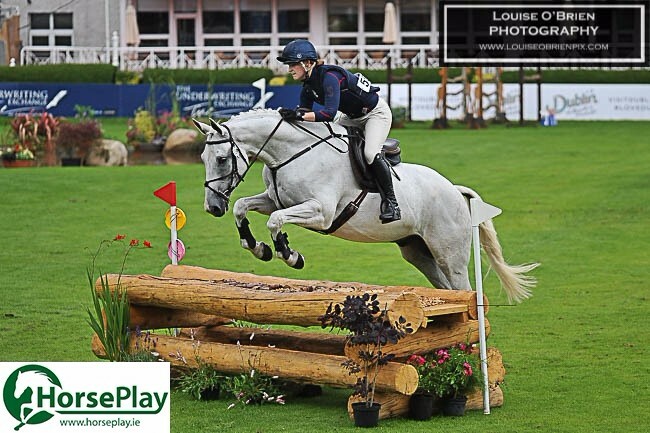 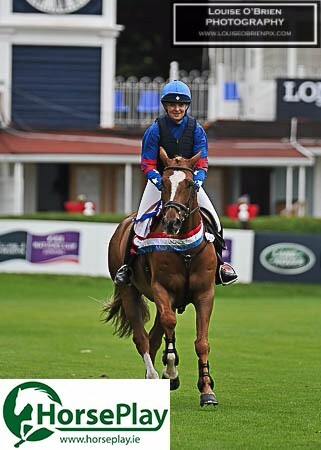 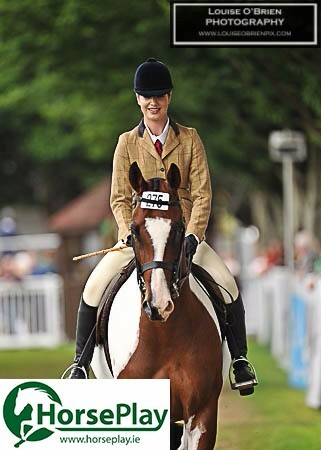 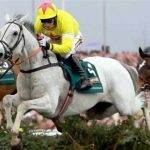 This is our favourite show of the year and has to be one of the best horse shows in the world. 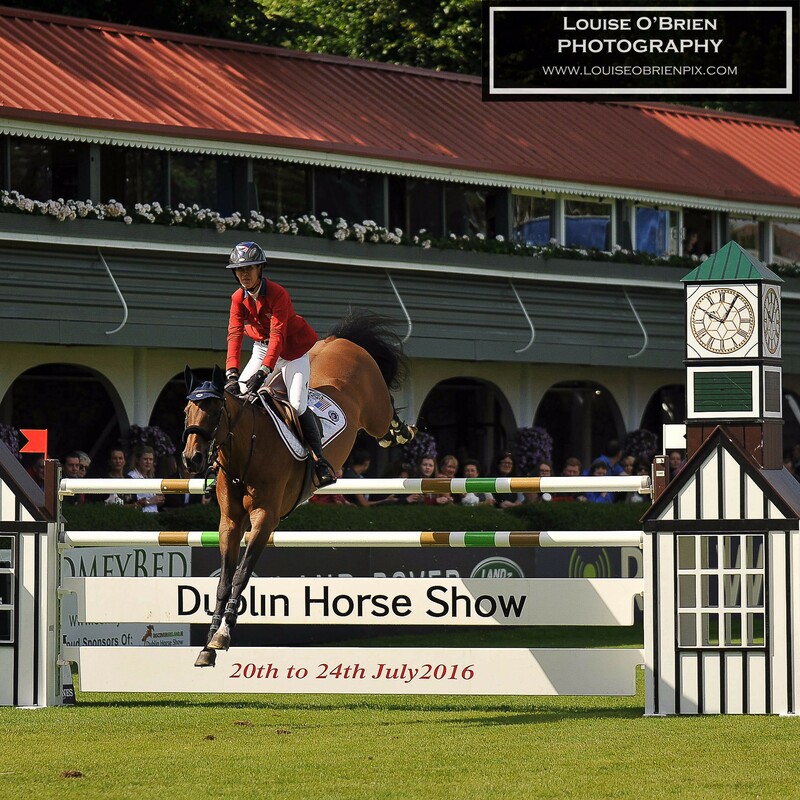 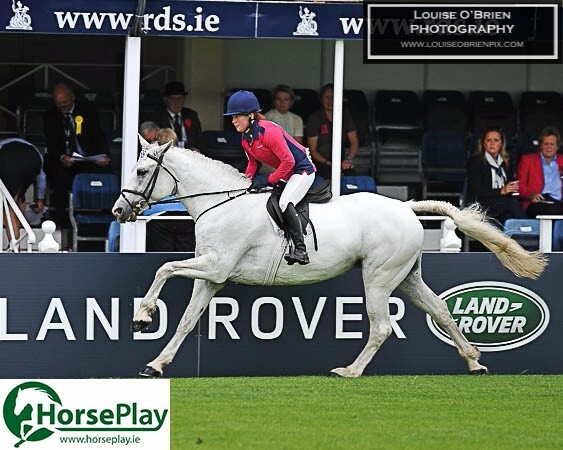 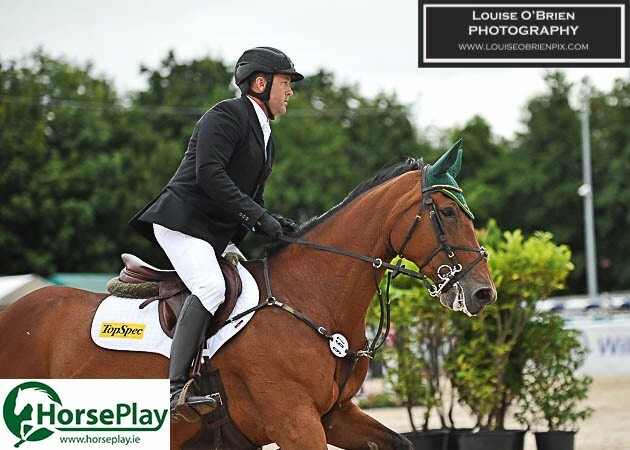 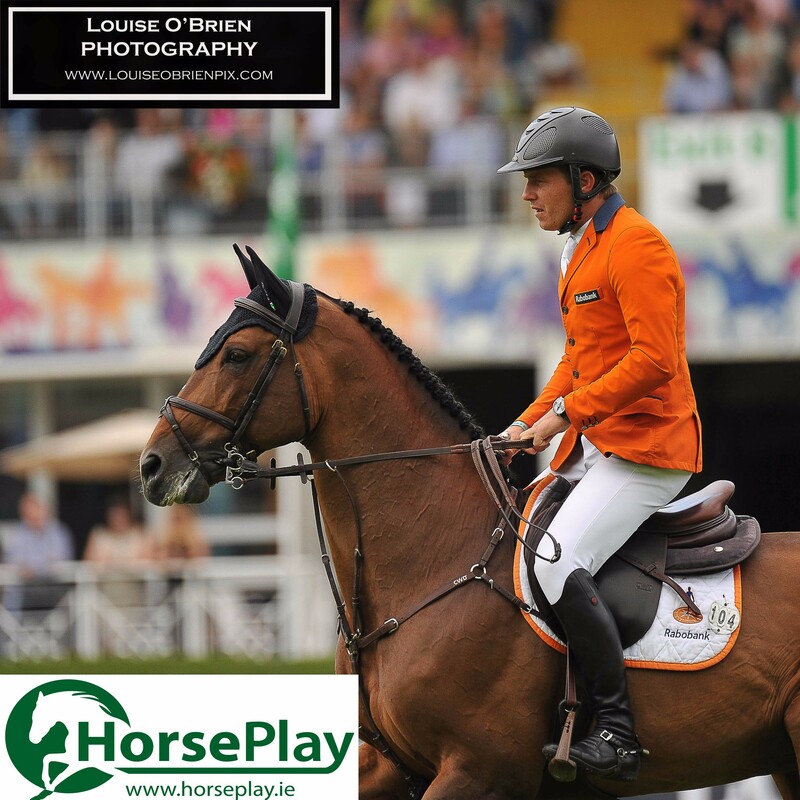 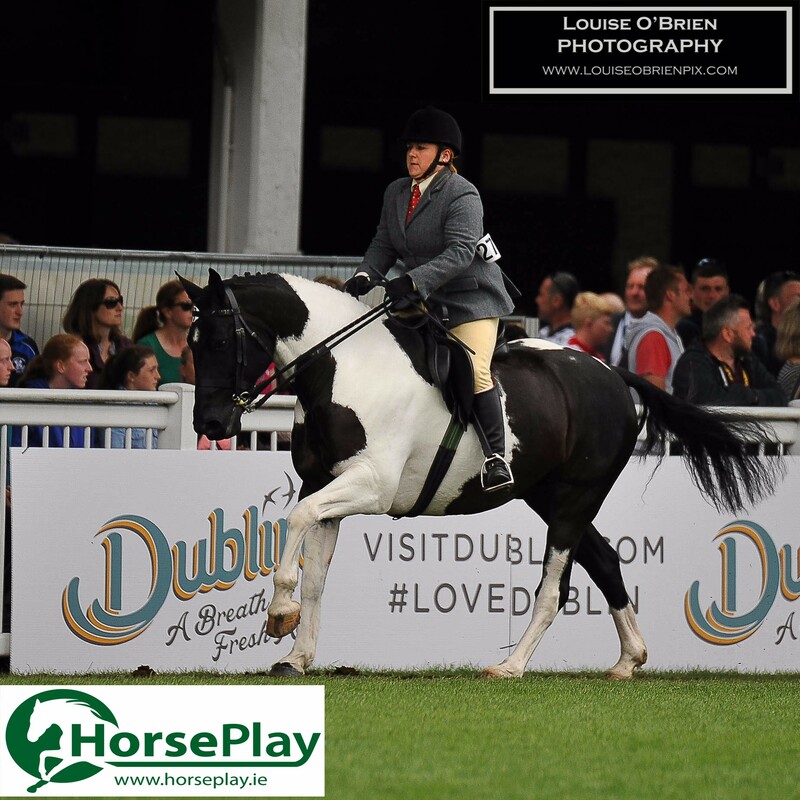 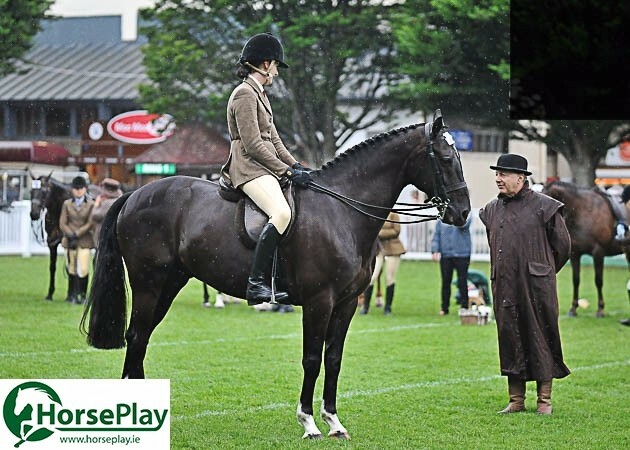 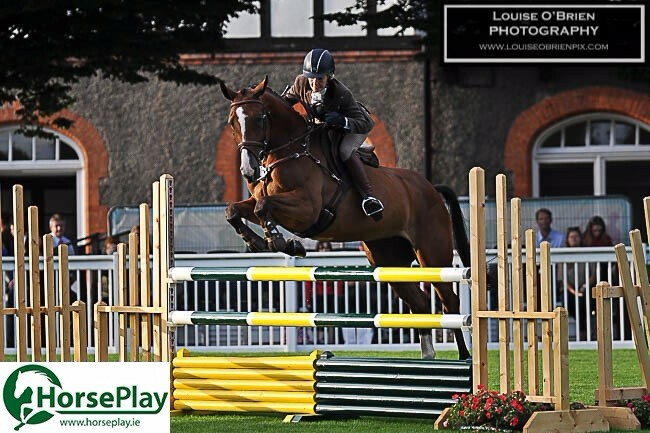 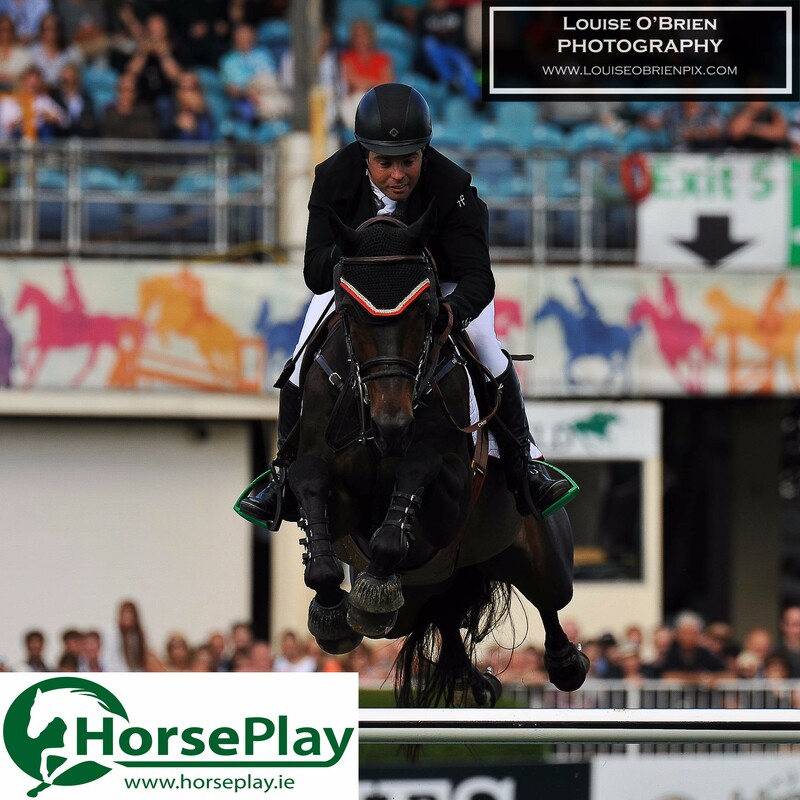 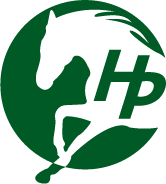 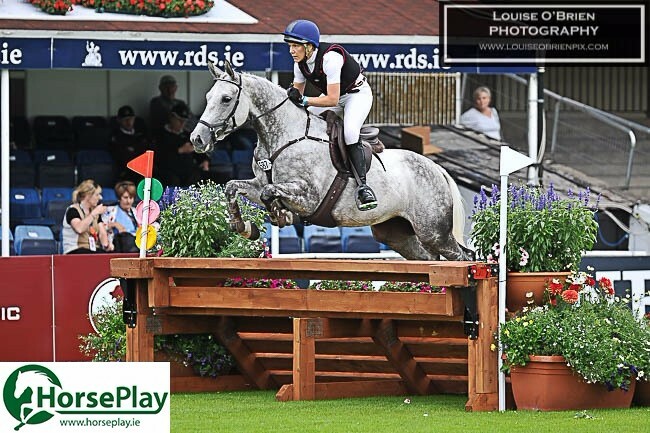 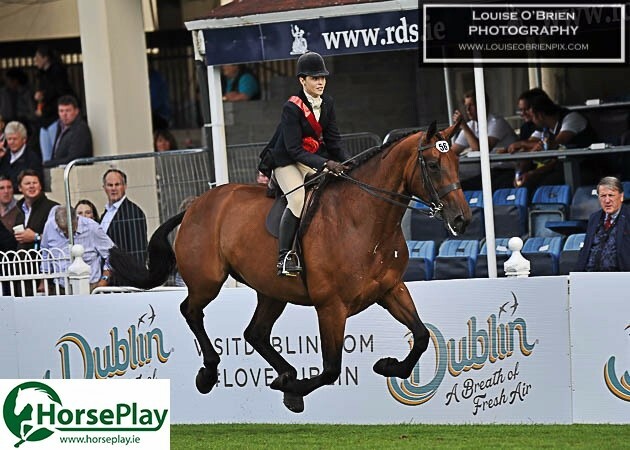 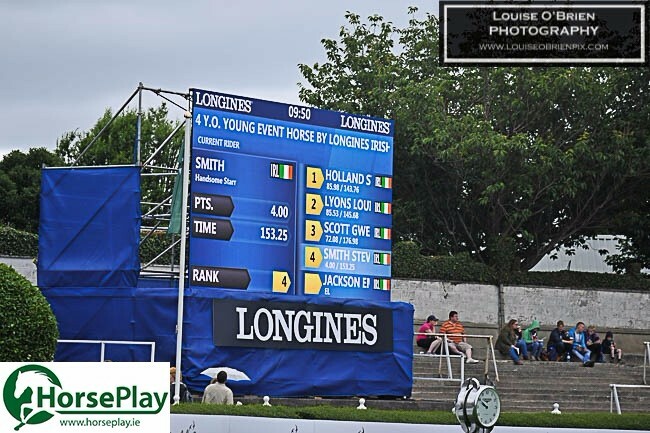 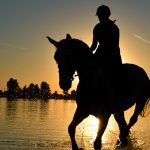 All we can say is roll on Dublin Horse Show 2017! 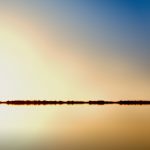 Feel free to enjoy and share this page, but please note that images may not be downloaded nor used for any purpose without expressed permission.